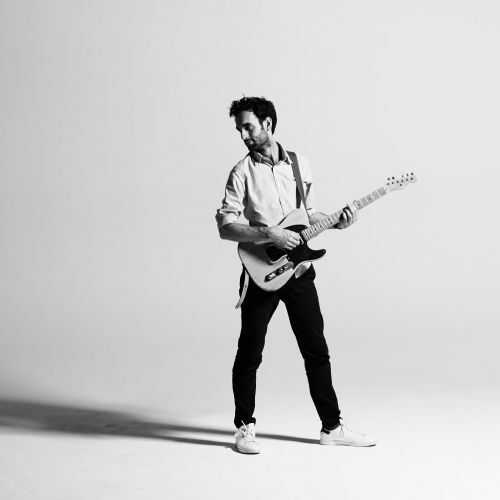 Julian Lage, one of the best contemporary guitar players will offer a concert in Seville. Julian began to stand out as a child prodigy arriving with only nine years of age to share the stage with Carlos Santana. Since then, his career has only promoted education in the best music schools such as the prestigious Berklee College of Music. The repertoire that will be presented in Seville is based on its most electric side and delves into a modern review of popular themes of the thirties and forties. Accompanying him are Scott Colley on double bass and Kenny Wollesen on drums. Without a doubt, we will be witnessing one of the best shows that will be held this year in Seville. The concert will take place at the Lope Lope de Vega Theater (Av. De María Luisa, s / n) on March 25, 2019 at 20.30-opening the doors 30 minutes before. Prices range between € 9 and € 25. Do not miss out and take advantage of the event to spend a few days with us at Hotel Adriano.